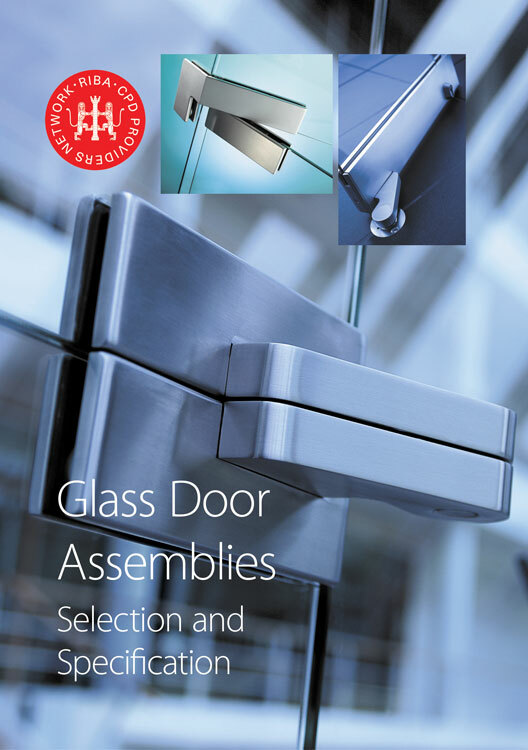 GEZE UK has updated its popular RIBA-approved CPD seminar on glass door assemblies to provide architects with valuable guidance about glass and how it can be used within door situations throughout a building. The 40 minute seminar titled ‘Glass Door Assemblies – Selection and Specification’ aims to demystify the specification process by providing information about everything from the beneficial properties of glass through to the very latest regulation and legislation. Delegates will learn how the different types of glass are manufactured, their properties and the finishes that are available. The seminar will then look at the benefits of using glass and the qualities of manual swing, sliding and sliding stacking doors, as well as the implications of using glass within frameless and automatic doors. The seminar covers all relevant regulation and legislation that apply to using glass in buildings including BS EN 12600, BS 6262 and EN 16005. “The seminar is designed to provide architects with a good understanding of the properties different types of glass offer, the standards that apply to glass in building situations and its uses in different environments so that they are confident when it comes to specifying glass and door control systems. 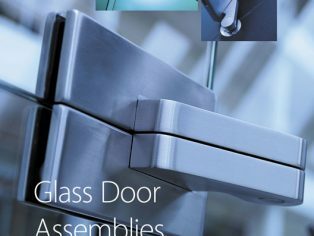 As well as the ‘Glass Door Assemblies – Selection and Specification’ seminar, GEZE UK offers RIBA-approved CPD training on ‘EN 16005 – New European Safety Standard for Power Operated Doorsets,’ ‘Designing Effective Heat and Smoke Ventilation’ and ‘Removing Barriers to Access’. Each of GEZE UK’s RIBA-approved CPD seminars are designed to be delivered at an architect’s practice during the lunch break, although the company is happy to provide training at any other time of day. For more information about GEZE UK RIBA-approved CPD seminars or to book a seminar, visit the CPD section at www.geze.co.uk or call 01543 443000. You can also visit the company’s LinkedIn page.